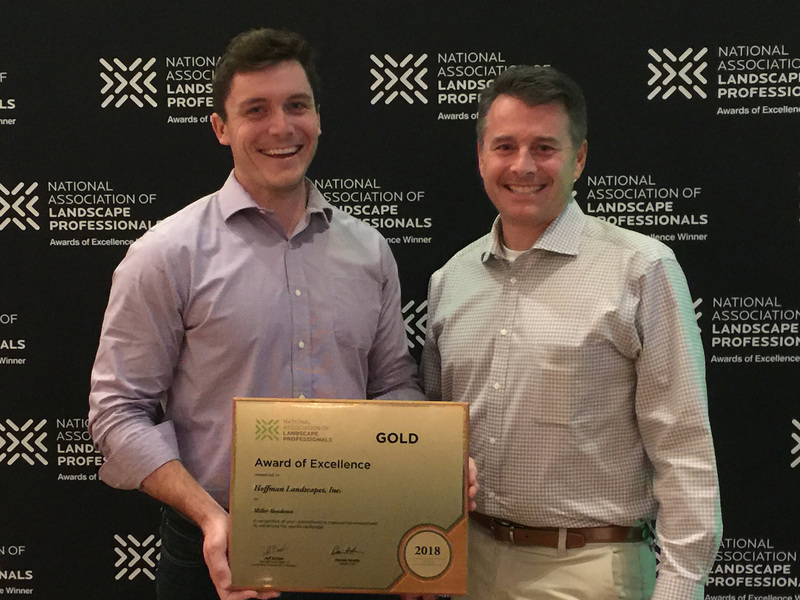 Wilton, CT, October 2018 – Hoffman Landscapes is proud to announce it has been selected to receive a Gold Award of Excellence by the National Association of Landscape Professionals. Each year, the National Association Landscape Professionals Awards of Excellence recognizes exceptional landscape, lawn care, and interior plantscape design projects from around the nation. This year,161 awards were bestowed for maintenance, design/build or contracting projects, with the highest distinction being the Gold Award. Hoffman Landscapes’ award-winning team has been recognized many times for outstanding landscape design and maintenance during its 30+ years in business. The company specializes in landscape architecture and outdoor construction as well as complete property maintenance for lawns, planting beds, gardens, trees, and shrubs. 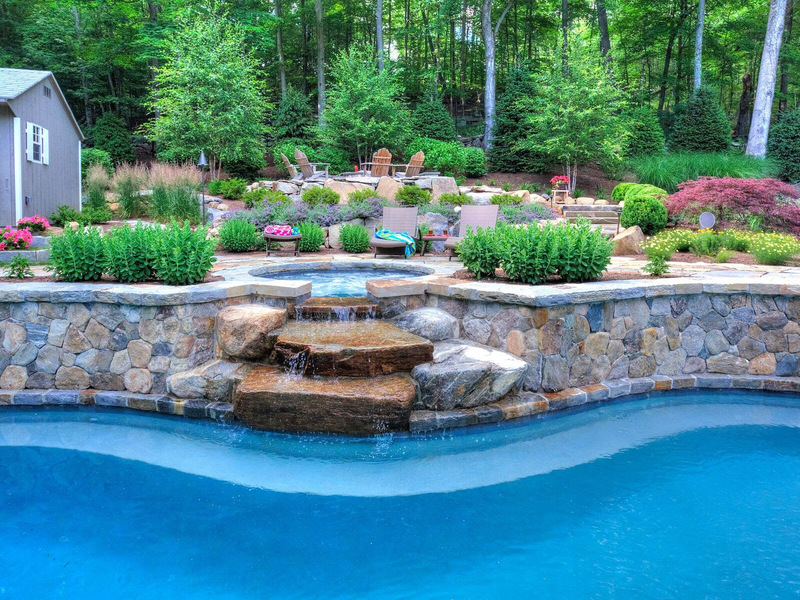 Hoffman Landscapes serves Fairfield and Litchfield counties in Connecticut and Westchester County in New York. 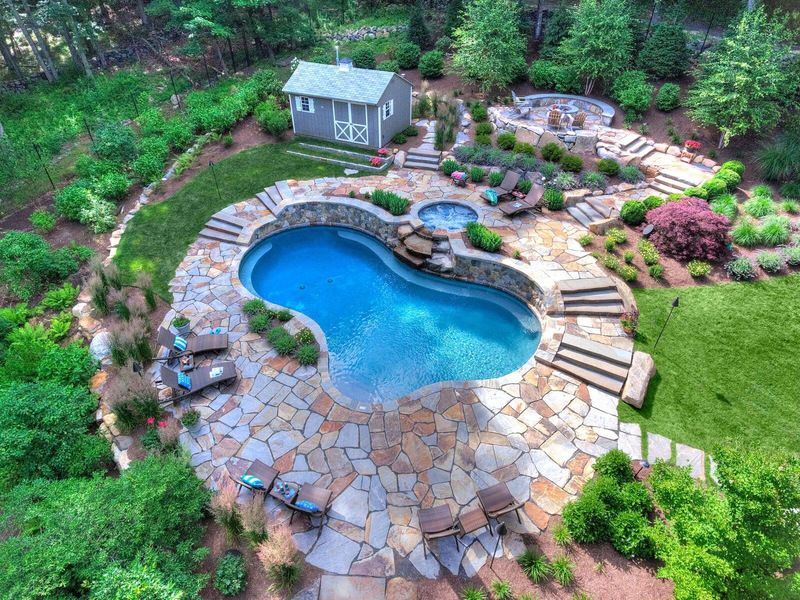 To find out more, call 203-834-9656 or visit www.HoffmanLandscapes.com. The National Association of Landscape Professionals represents an industry that employs nearly 1 million landscape, lawn care, irrigation and tree care professionals who create and maintain healthy green spaces for the benefit of society and the environment. For more information about caring for your lawn or landscape, visit LoveYourLandscape.org. For more information about the Awards of Excellence, click here.